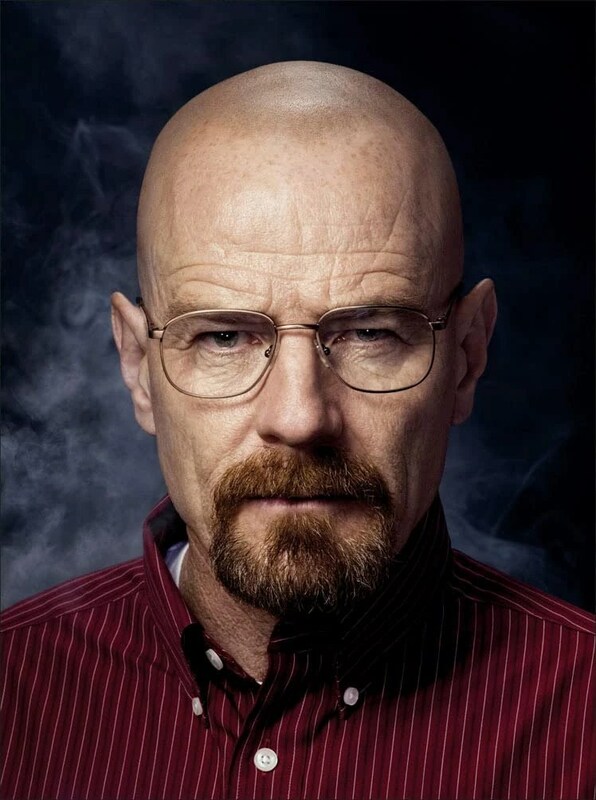 There’s only one thing left for Walter White. Death. After four and half seasons and one of the most satisfying character arcs on television, Bryan Cranston‘s career-defining character has nowhere else to go. Showrunner Vince Gilligan has achieved something incredible – almost imperceptively shifting Walt from sad-sack loser to tragic hero, and then tragic hero to full-on villain. Invariably, by the end of the midway point of season five, it hits you – you’re no longer rooting for Walt. His cause is no longer noble and his flaws have consumed him. His ego, his pride and his thirst for absolute power have made him unrelatable and unlikable – traits hardly any protagonist can sustain for an extended period. So he has to go. With that spirit in mind, here’s a look at some possibilities for how the giant that is Walter White might meet his end.